When it comes to lazing around in style and luxury, the most expensive swimming pools fit the bill with élan. 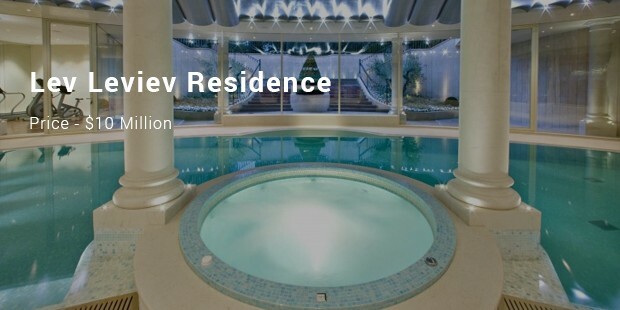 While the some of the costliest of pools adorn the magnificent residences of business tycoons yet the others are constructed in stellar hotels or resorts for public use. These most expensive models are some of the most phenomenal constructions made from a wide array of plush materials such as mosaic, marble and gold-embellished tiles. Sometimes, it’s the use of cutting-edge technology deployed in the pools is the major factor behind the high price tag. Here is the list on the most expensive pools. 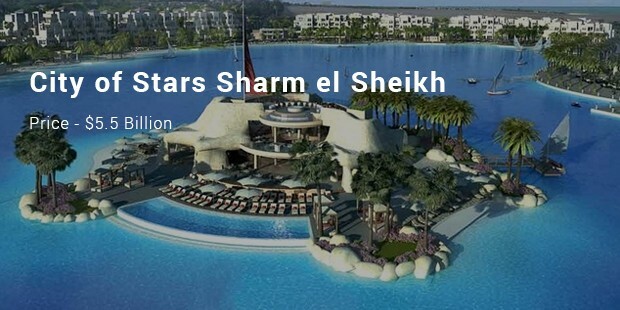 This mega pool is located at Egypt’s one of the famous resorts City of Stars. Renowned pool company Crystal Lagoons is behind this plushest swimming space which the largest swimming pool of the world as well with an area of 8.5 hectares. Apart from swimming, the residents can even enjoy a boat ride here. 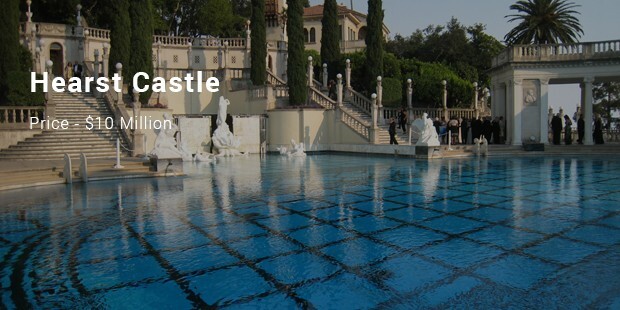 Before City of Stars, this was the largest swimming pool of the world with an area of over 20 acres. 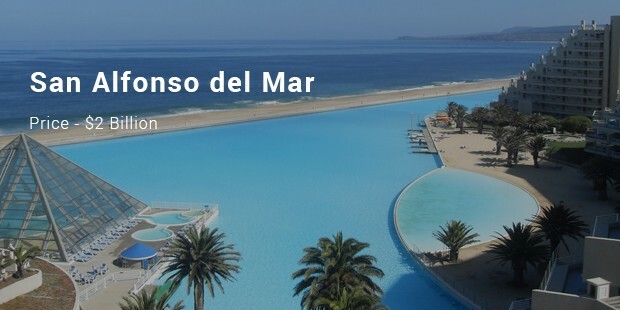 It’s located in Chile’s popular resort town Algarrobo and allows both swimming and boat ride for the guests. The pool has been filled with more than 66 gallons of ocean water which has purified by an advanced salt-water filter technology. 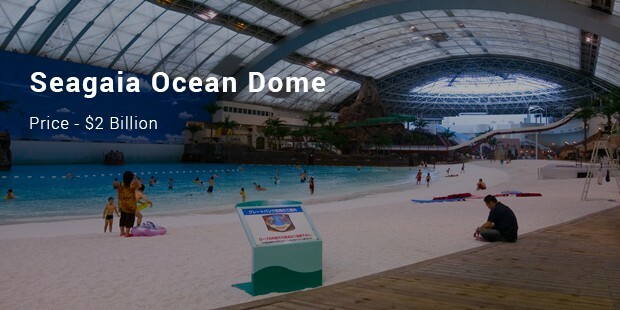 The Ocean Dome is the stunning indoor pool of Japan’s Miyazaki resort and is also the world’s biggest indoor pool. 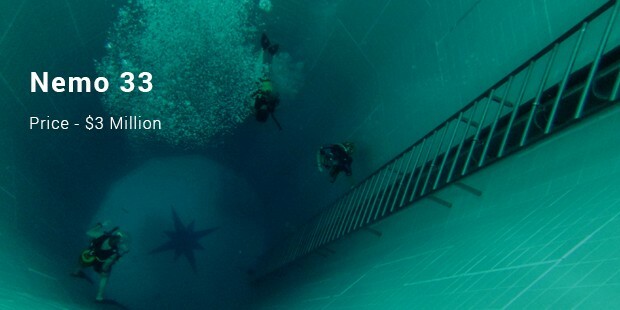 It covers around 1,000 ft in length & 328 ft in width. Covered by retractable roof, the pool basks in warm sun glory in the colder days and one of its major attractions is the artificial volcano. These plush swimming pools are exclusive specimens of magnificent architecture married to state of the art technology. Though these pools cannot be on your regular holiday lists but when it comes to special celebration vacations, it’s worth a try to laze around in these brilliant water masterpieces for an exclusive excitement.